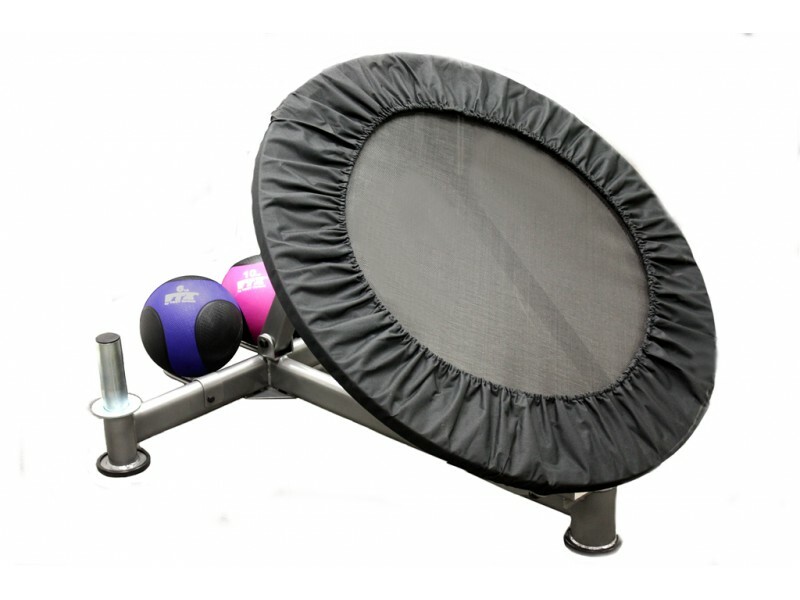 Toss your medicine balls against this rebounder for an intense workout! Use any type of medicine ball - bouncing rubber med balls, "wall ball" 18" balls, or even slam balls. Adjust the angle from 30 to 75 degrees, fine tuning it to match your strength, distance, and ball weight. The rubber feet keep the unit from sliding and protect your floor. Load the pegs in the rear with olympic plates to ensure the unit stays in place.